The 2-year retrospective study investigated participants with active non-segmental vitiligo. 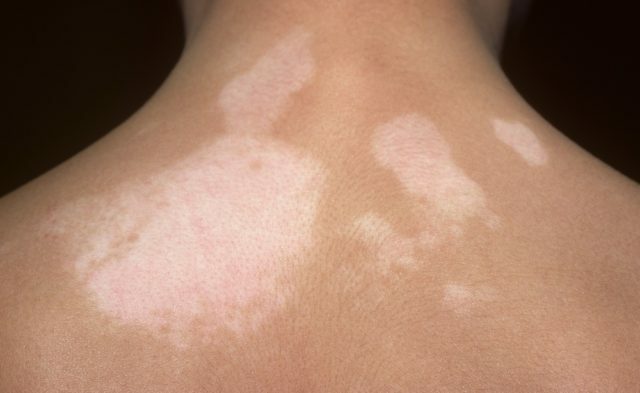 A recent study published in the British Journal of Dermatology posits oral mini pulse dexamethasone as an effective treatment against vitiligo disease progression. 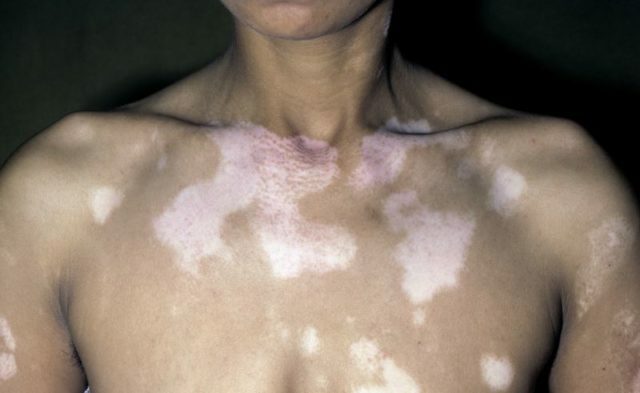 The 2-year retrospective study investigated participants with active non-segmental vitiligo. This study consisted of Group A (n=25) treated with a combination of oral mini pulse dexamethasone (4 mg on 2 consecutive days a week), narrow-band UVB ([NBUVB] 3 times weekly at an initial dose of 200 mj and increased by 10% to 15% per session as tolerated), and clobetasol cream 0.05% (for 5 consecutive days per week); and Group B (n=15) was treated with a similar regimen of NBUVB and clobetasol cream only. The mean age was 40±11.8 years in Group A and 45±18.4 years in Group B. The researchers observed the effects of the 2 regimens on disease arrest and degree of repigmentation. This study had 2 parts; first part compared Group A with Group B, and the second had Group A participants discontinue the systemic steroids and continue treatment with only NBUVB and topical clobetasol. In the first part, data showed that disease arrest was more evident in Group A (92%) vs Group B (53%). The time to disease arrest was slightly greater in Group B (3.9 months) compared with Group A (3.6 months). There was a decrease in mean body surface area in both groups (P <.0001), and there was similar repigmentation of the face/neck and trunk areas in both groups. Group A participants exhibited side effects that included insomnia (16%), weight gain >10lbs (8%), and steroid-induced acne (4%). In the second part of the study, the majority of Group A participants’ (67%) disease remained stable. The researchers noted that treatment adherence is important in maintaining a stable disease. Limitations of this study include sample size considerations, retrospective study design, and body surface area baseline differences between experimental groups. These findings suggest oral mini pulse dexamethasone is an effective treatment to slow or stop progression of active non-segmental vitiligo.